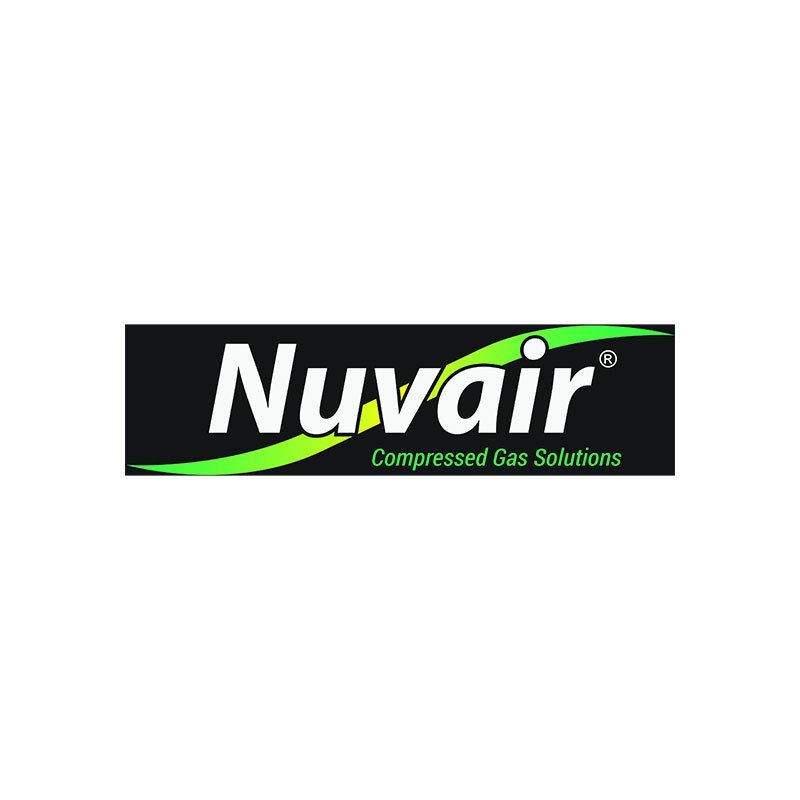 Nuvair manufactures CNG compressors for use as compressed natural gas (CNG) fueling stations for businesses and homes. We have three sizes to choose from based on the amount of natural gas required for vehicle refueling. The MCH10-CNG delivers 6 CFM (170 L/min).